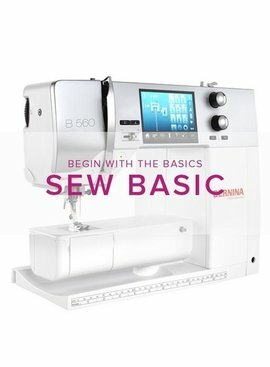 Call (503) 808-9910 to sign up if you purchased your machine from MD. 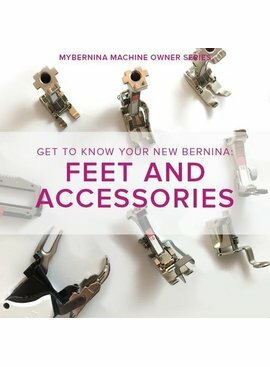 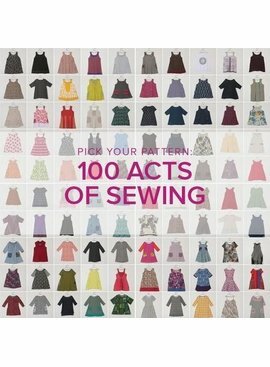 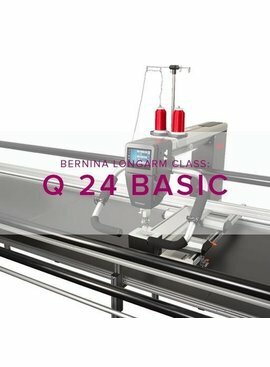 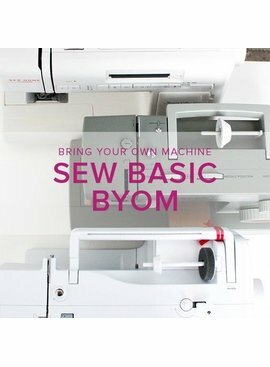 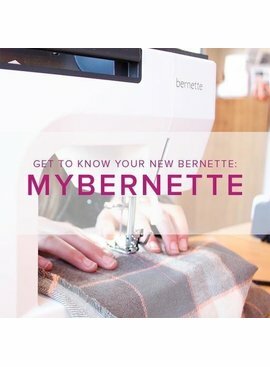 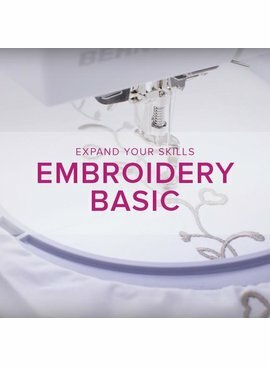 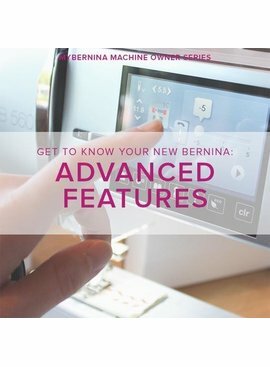 Prerequisit: MyBERNINA: Class #1, Meet Your Machine or instructor approval. 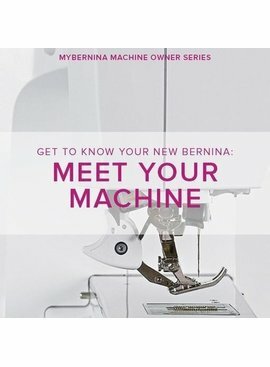 Call (503)808-9910 to sign up if you purchased your machine from MD.